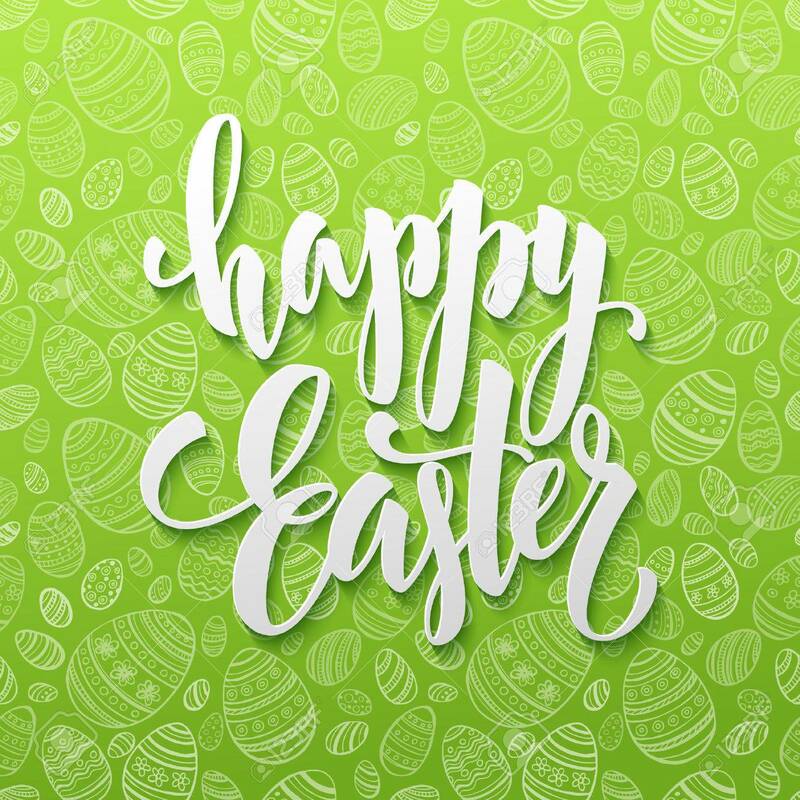 Happy Easter Egg Lettering On Seamless Background. Vector Illustration.. Royalty Free Cliparts, Vectors, And Stock Illustration. Image 52295112.